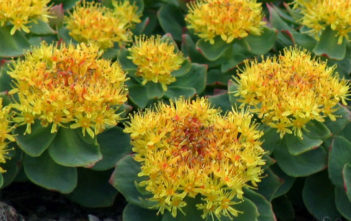 You are at:Home»Archive for "Rhodiola"
Rhodiola is a genus of perennial plants in the family Crassulaceae. 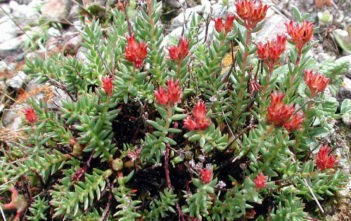 Like Sedums, Rhodiola species are often called Stonecrops. 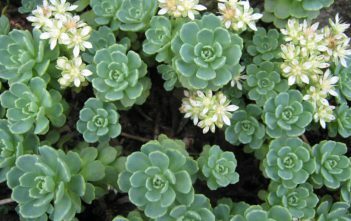 Some authors merge Rhodiola into Sedum. 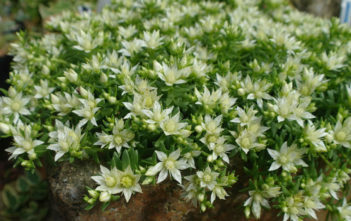 The name combines the Greek “rhodon”, meaning “rose” and referring to the rose-like smell of the roots, with the Latin diminutive suffix “-iola”.